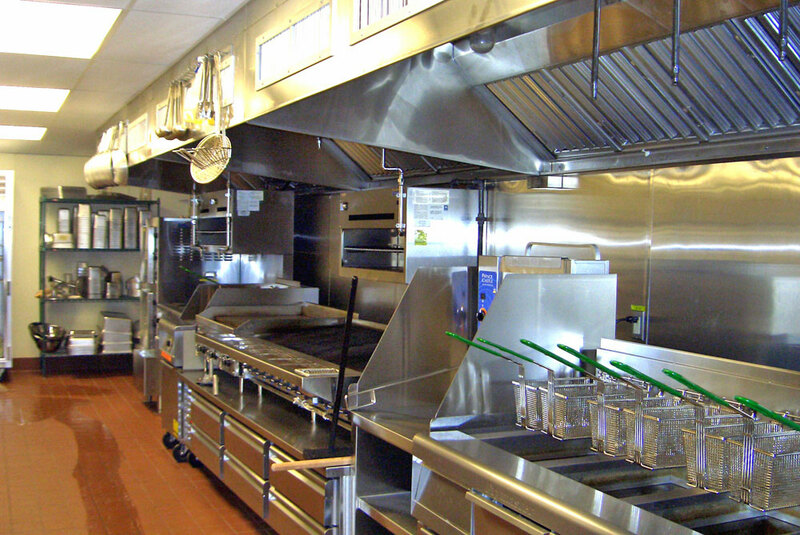 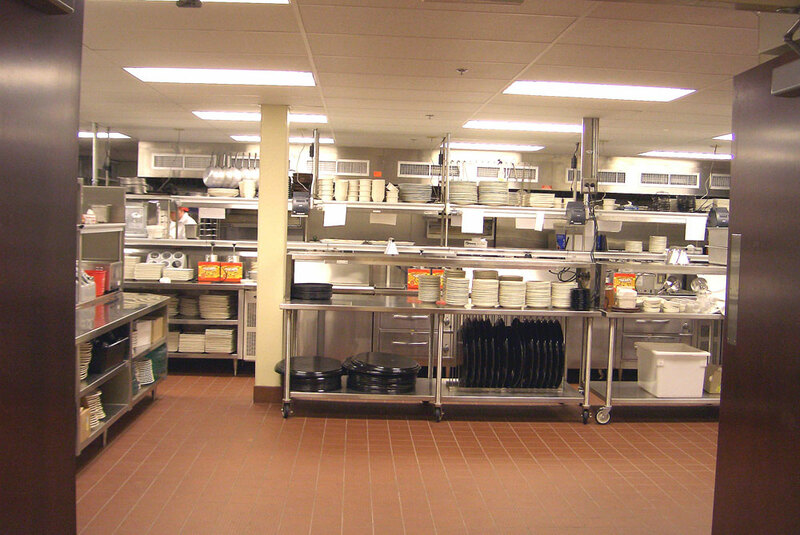 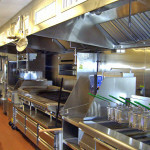 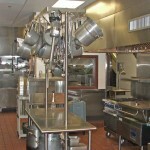 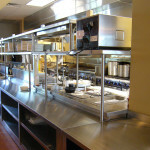 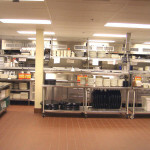 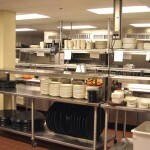 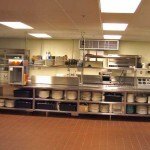 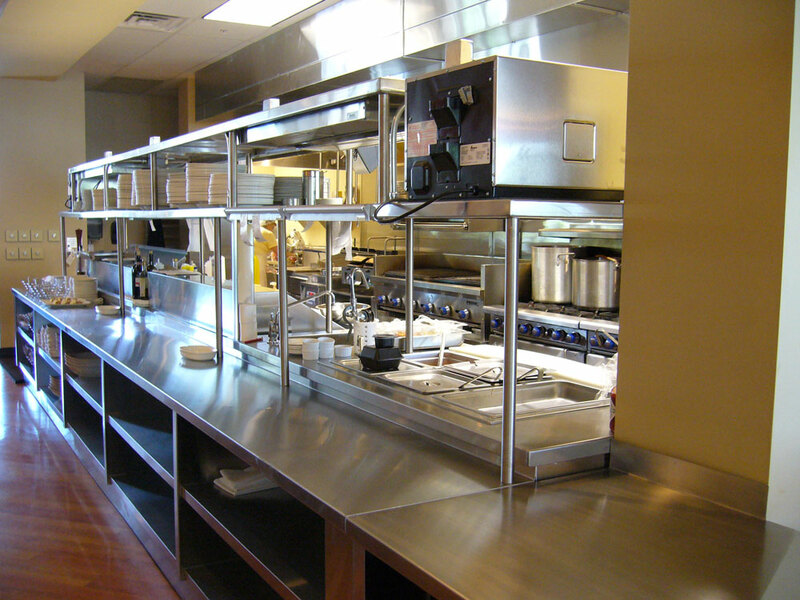 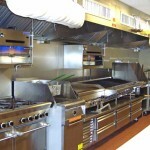 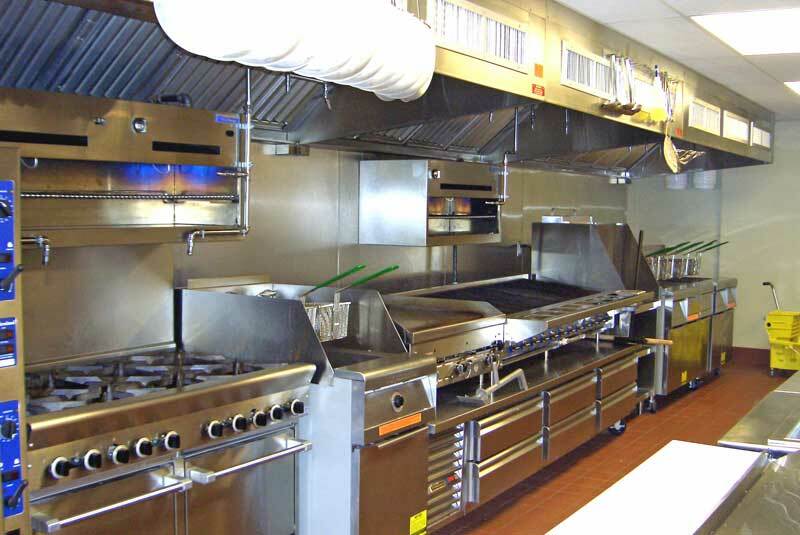 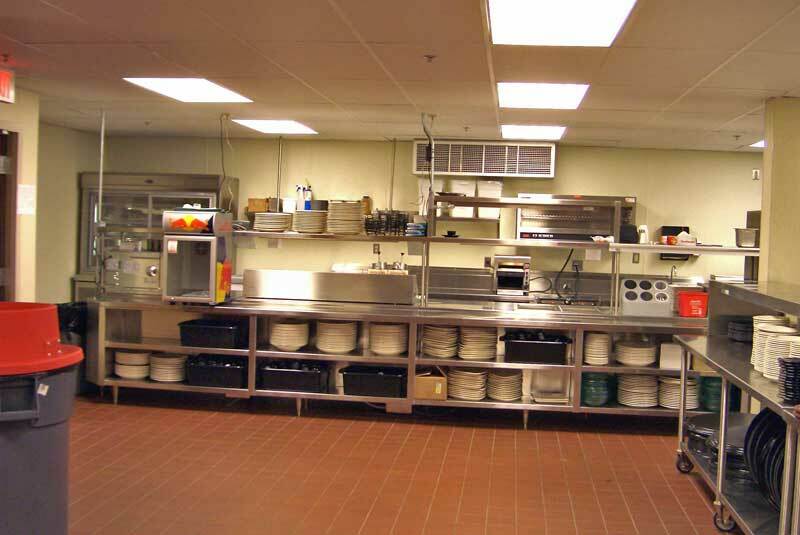 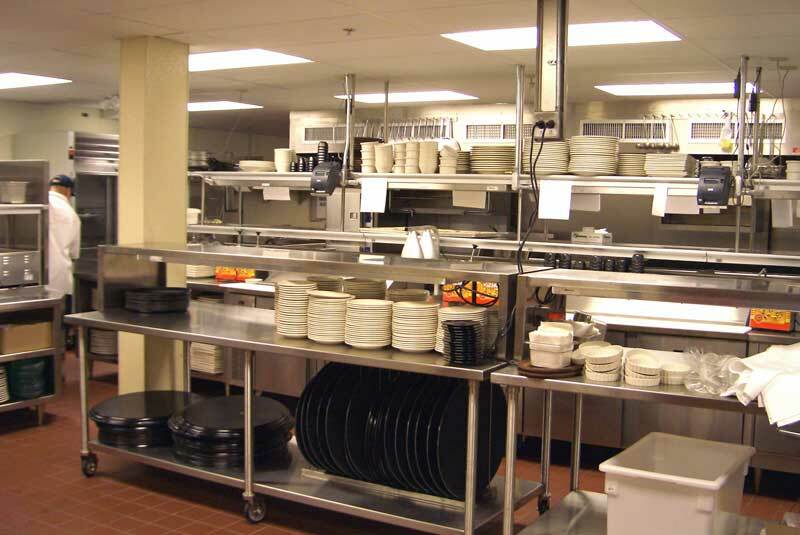 Commercial Kitchens | Eastern Resources, Inc.
Our state-of-the-art commercial kitchens utilize the latest energy efficient multi-functional equipment. 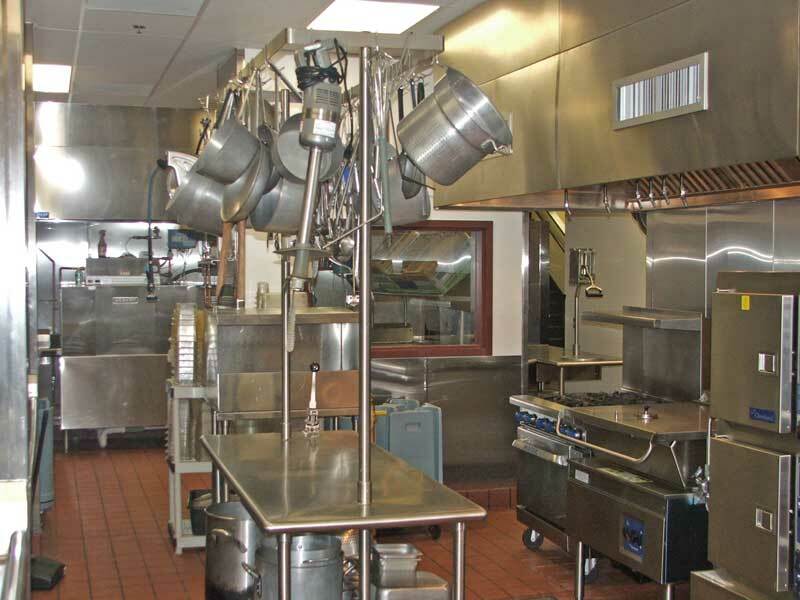 Commercial kitchen designs include a complete analysis of food service disciplines, identifying labor efficiencies and staff requirements. 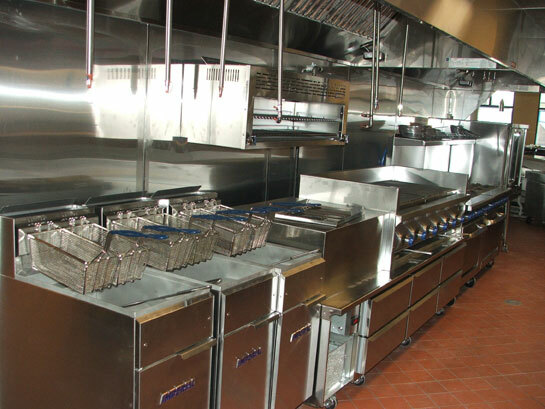 Design and specifications are compliant with National Sanitation Foundation (NSF), National Fire Protection Association (NFPA) Standard 96 and Hazard Analysis Critical Control Point (HACCP) requirements.